Why wait? Set the date! 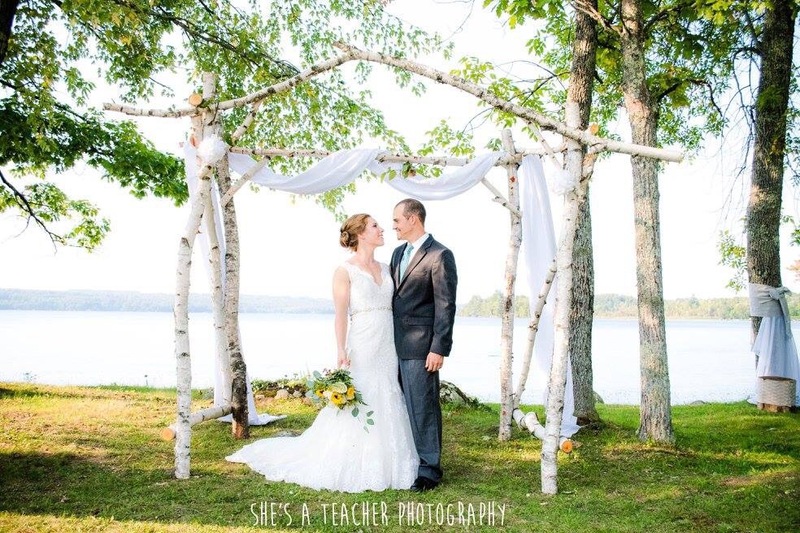 Welcome to the Lakeside Lodge, central Maine’s premier waterfront venue on the shores of Messalonskee Lake. Our historic property is family owned and operated dating back eight generations. This picturesque venue is perfect for any style – from a casual afternoon barbeque to an elegant evening wedding (and everything in between). The classic romance of a lakeside wedding is unforgettable. 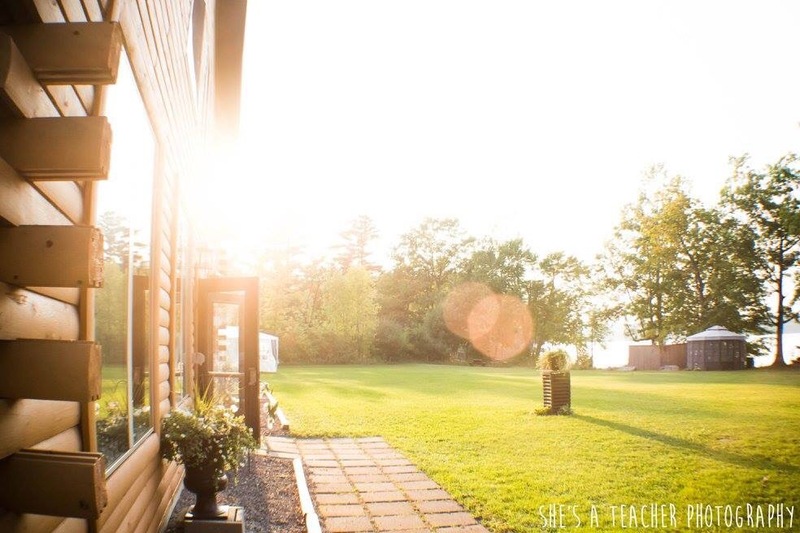 The grand cedar lodge can accommodate up to 120 guests and is just steps away from the water’s edge with an expansive lawn offering plenty of room for an outdoor ceremony. The lodge is a blend of rustic and sophistication with cathedral ceilings and oversized windows facing the lake offering spectacular views. This rural and private setting is conveniently located, just minutes to hotels and amenities. 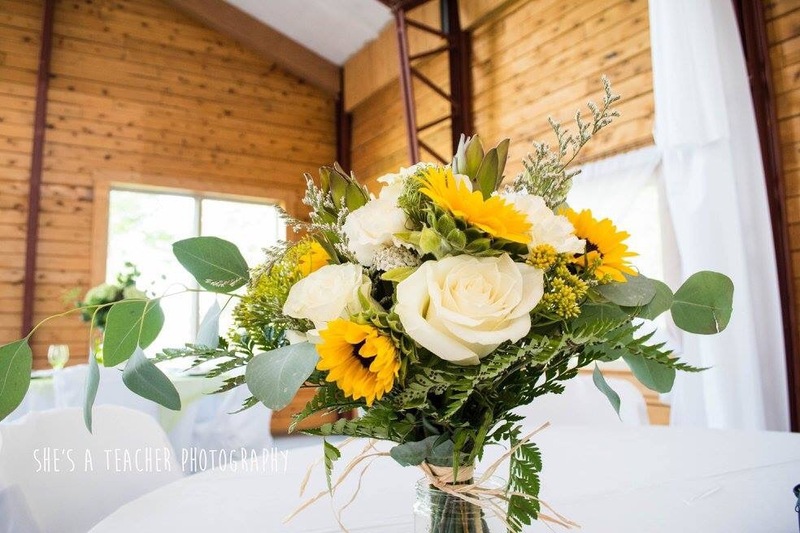 Our wedding package is designed to allow our guests the freedom and time to have a stress free wedding experience. The property will be available the day before your event for your decorating, setup and rehearsal needs. We provide tables and chairs and invite you to design your personally styled reception. Unlike other venues, you have the option of choosing any licensed caterer you want, allowing you to control the food and beverage costs. 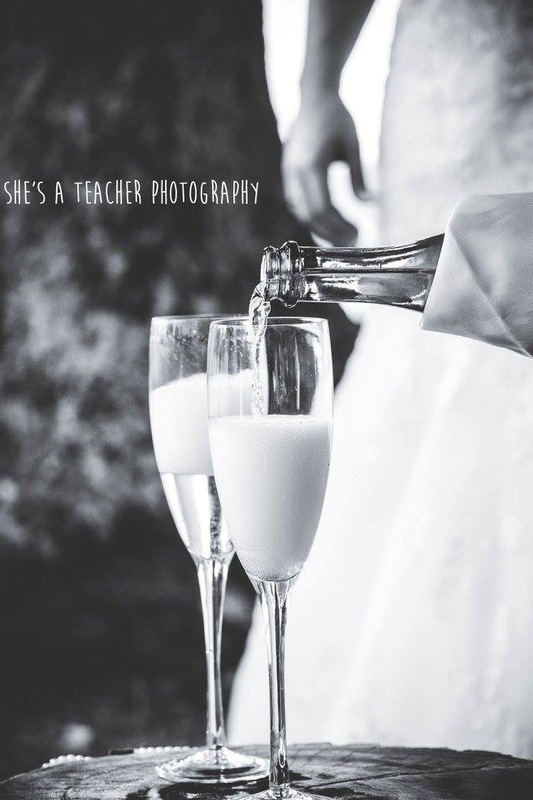 Make your special day one to remember. . .